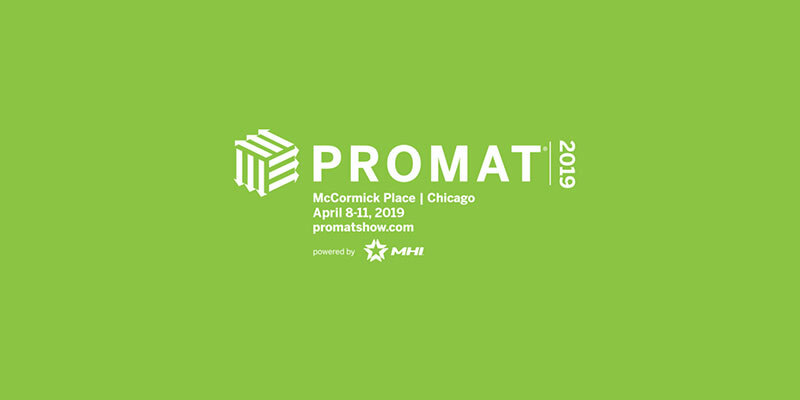 Discover the latest solutions to move your business forward as the industry’s leading innovators showcase their latest manufacturing, distribution and supply chain equipment and systems at ProMat 2019 held April 8­-11 at Chicago’s McCormick Place. ProMat is where manufacturing and supply chain professionals come to find their supply chain. WOW – that trend or technology that will take their supply chain to the next level of success. 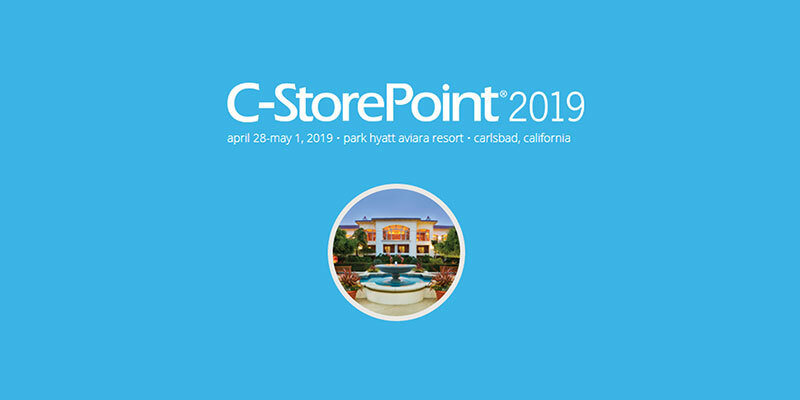 C­StorePoint is a focused forum connecting senior level Chain Executives responsible for the in­store experience for the Convenience Store market with Suppliers delivering innovation and seeking new partnerships; in a variety of settings designed to enhance and expand their business. 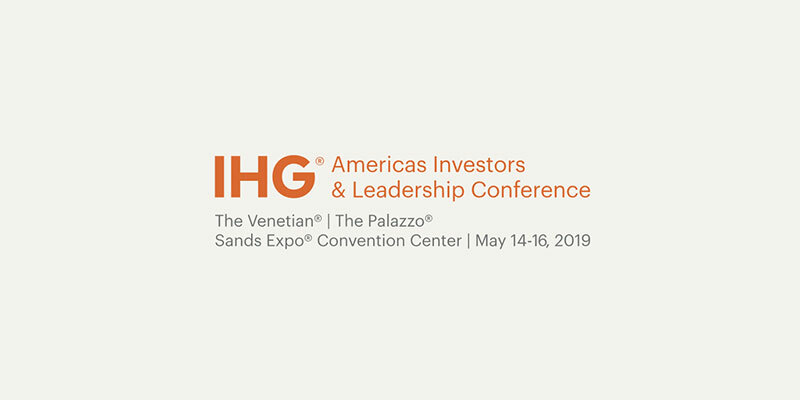 The Las Vegas for the IHG® Americas Investors & Leadership Conference invites owners, operators and directors of sales from Holiday Inn®, Holiday Inn Express®, Holiday Inn Club Vacations®, Holiday Inn Resort®, avid™ hotels, Staybridge Suites® and Candlewood Suites® to join us in May 2019. We’ll return to The Venetian® | The Palazzo® – the first InterContinental Alliance Resort® – and the Sands Expo & Convention Center. For more than 25 years GlobalShop has served as the retail industry’s largest design and merchandising trade show. 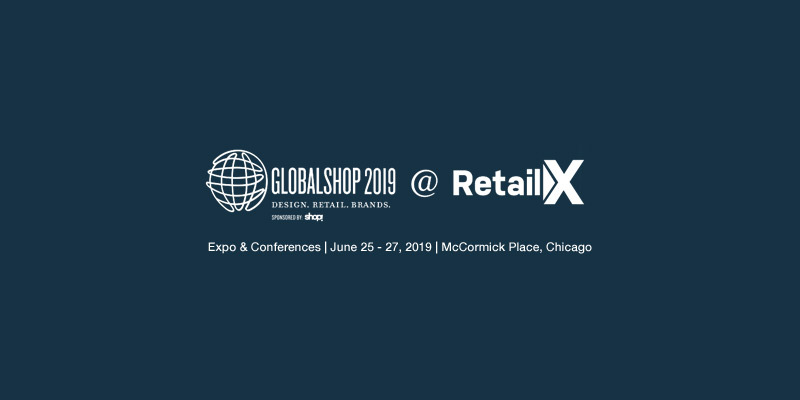 In 2019, we’re expanding the show experience by bringing together GlobalShop, RFID Journal LIVE! Retail as well as IRCE, (Internet Retailer Conference and Exhibition) under the name RetailX. The three co­located shows will retain their independence and identities, yet symbiotically coexist to provide you with all the tools you need to stay ahead of the competition. 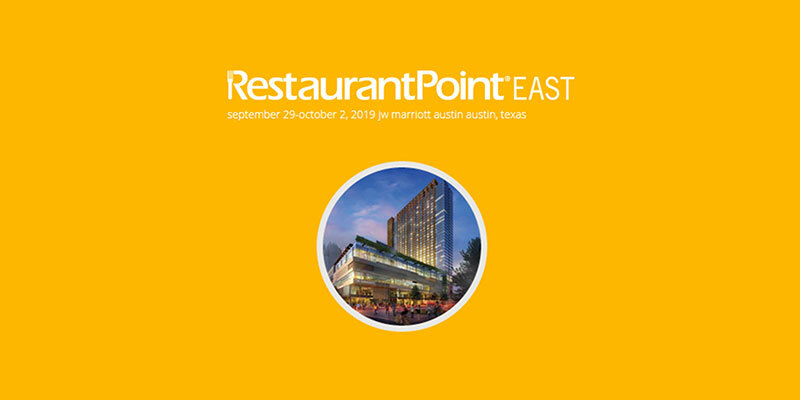 RestaurantPoint EAST brings together Chain Restaurant Executives representing the most important quick serve, fast casual and full service chains based EAST of the Mississippi. The Event provides an intimate and focused forum designed to maximize productivity for Chain Executives and Supplier Executives seeking to innovate and expand their relationships and business. The focus is on innovation and strategic partnerships for design, construction, renovation, facilities and FF&E.